We’ve had plenty of grey and wet weather recently, but very little that has been really wintery. On Tuesday afternoon it was utterly glorious, so I sneaked out for a walk in the park. I tried to make the most of the time by also making phone calls, including one to my aged mother, who reminded me that it was Candlemas. 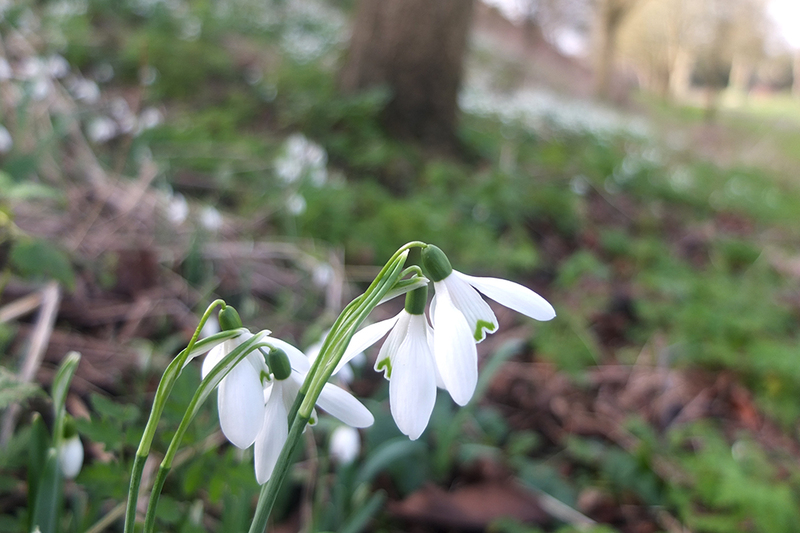 Perhaps I should have known: the snowdrops – also known as Candlemas bells – had already been in full flower for a week or more. I am extraordinarily fortunate in that my mother is a fount of country lore and traditions. The older she gets, the more she seems to remember of things she learned as a child. There are lots of other traditions associated with Candlemas, as I found when I went online to check the wording of the weather rhyme. 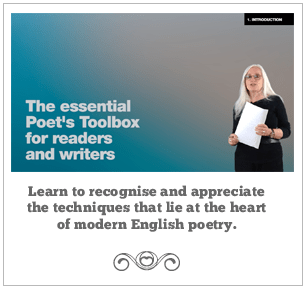 With my surname, it’s not surprising that the common box – buxus sempervirens – has long been a family favourite, so I’m a little surprised this poem isn’t one of the vast repertoire of pieces my mother can recite from memory. I suppose she only married into the family, rather than being born a Box. Anyway, it’s nice to know that we have a season of our own, even if it only lasts from Candlemas till Easter.